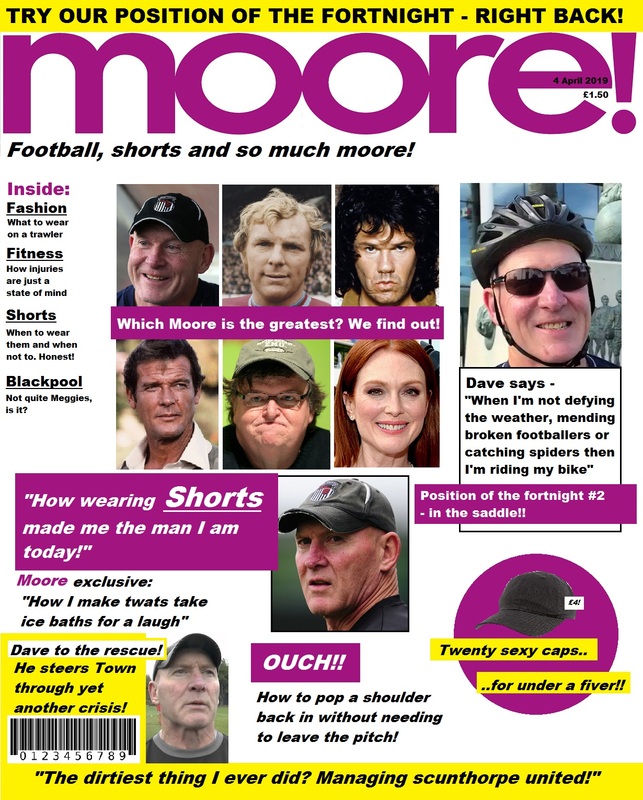 There some cracking features in this fortnight's Moore magazine. Get yer sen down the newsagents and grab a copy before they sell out! Have you spotted any more/Moore Town-related publications? Let us know!